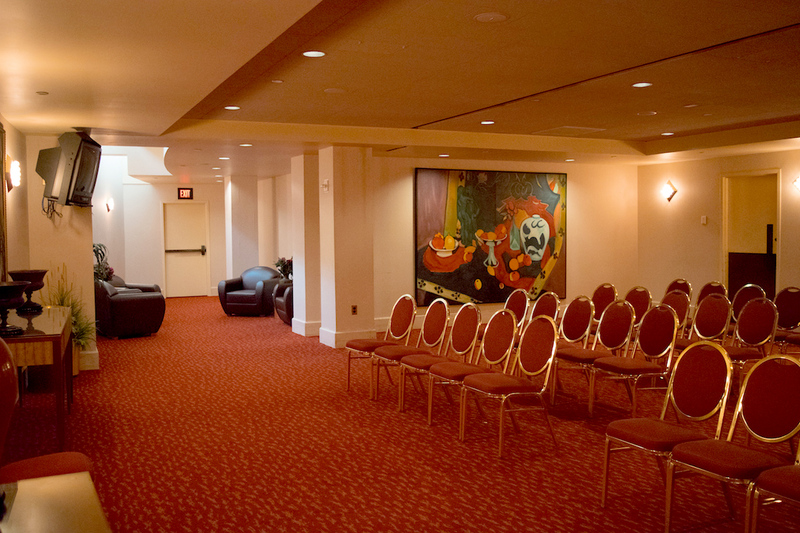 Located on the lower level and decorated with warm tones and classical paintings depicting the performing arts, the Green Room is a perfect spot for small groups or getting ready before the ceremony. 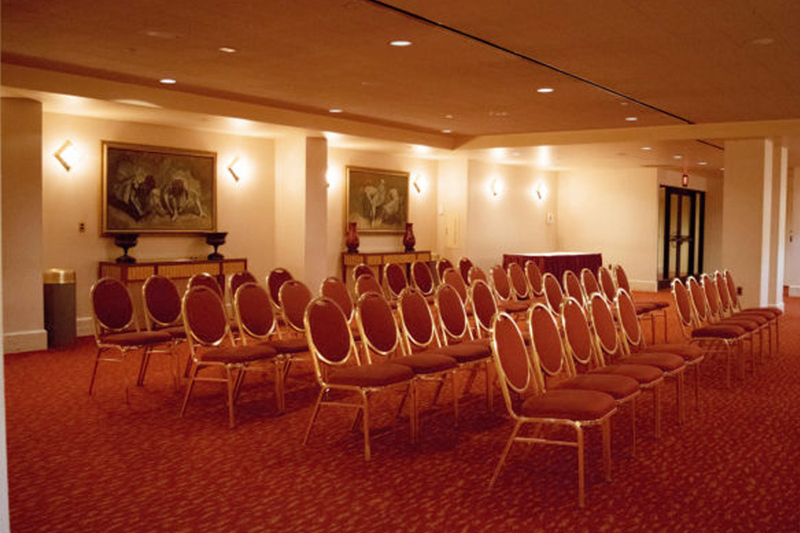 The Green Room is a wonderful space for both events and setting up. 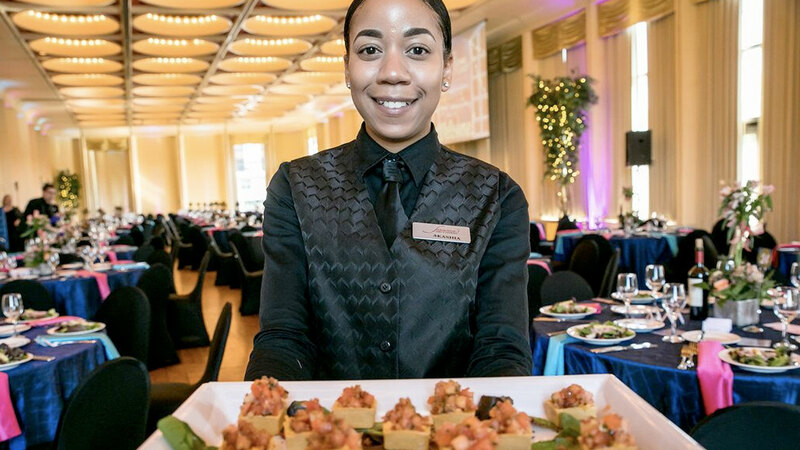 Provide your guests with the type of unforgettable experience that only the Marcus Center can offer. Because “there’s no business like show business” contact us to produce a spectacular professionally staged event. 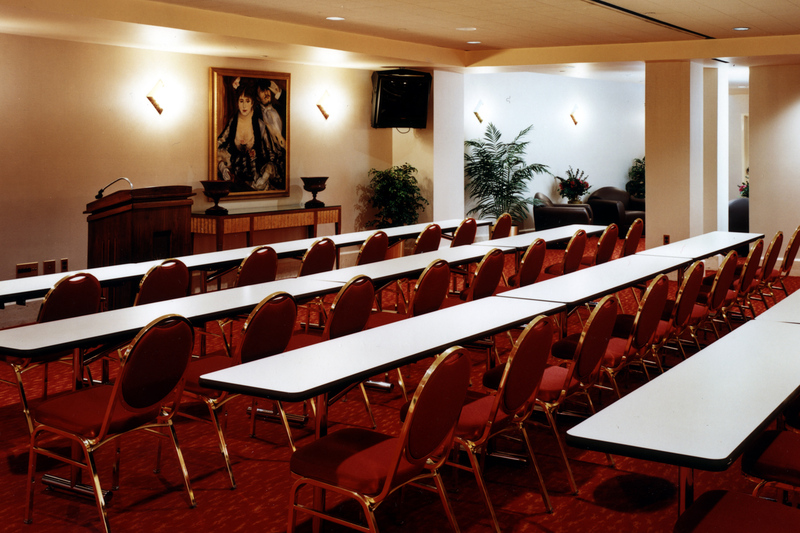 Or call John Hassig ( 414-273-7121 ext 216 ) for rental rates, availability, or to schedule a tour of our one-of-a-kind facility and see how it will perfectly suit your needs.